The reality star co-hosted the station's breakfast show earlier this month. 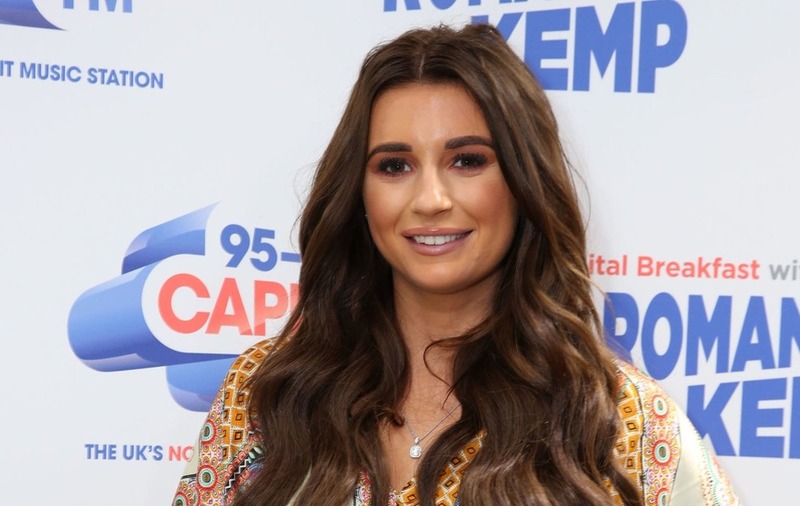 Love Island winner Dani Dyer is set to return to the radio airwaves by hosting a special Bank Holiday Monday show on Capital. The reality star returns to the station after co-hosting its breakfast show alongside regular presenter Roman Kemp earlier this month. Dyer said: “I’m so excited to be on Capital on Monday. It’s amazing and so overwhelming, I woke up this morning with a right little spring in my step. During her previous on air stint, Dyer received a prank call from her father, EastEnders actor Danny Dyer. Dyer, who was named the winner of the ITV2 dating series alongside Jack Fincham, took a call and question from a mystery guest named Johnny. Masquerading as Johnny, Dyer’s soap star father asked her how she was getting on in the “Do Bits Society”, a phrase coined by Love Island’s Wes Nelson to reference the amorous escapades of couples during their time in the villa. Dyer’s three-hour show will start on Capital at 7pm on Monday. The reality star dropped a hint about the type of music listeners can expect to hear. Dyer’s show can be heard on 95-106 FM, on digital radio, on mobile via the My Capital app and the Global Player and online at capitalfm.com.